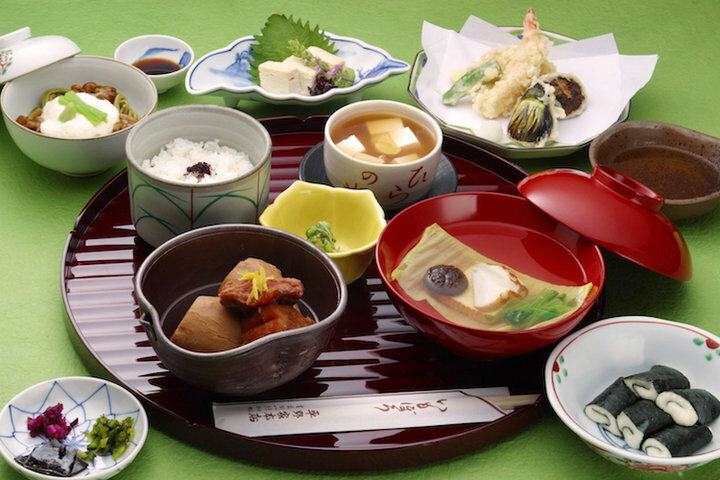 Kyoto cuisine "Imobo Hiranoya Honten" located in Maruyama Park, which is on the north side of Yasaka Shrine, Kyoto. 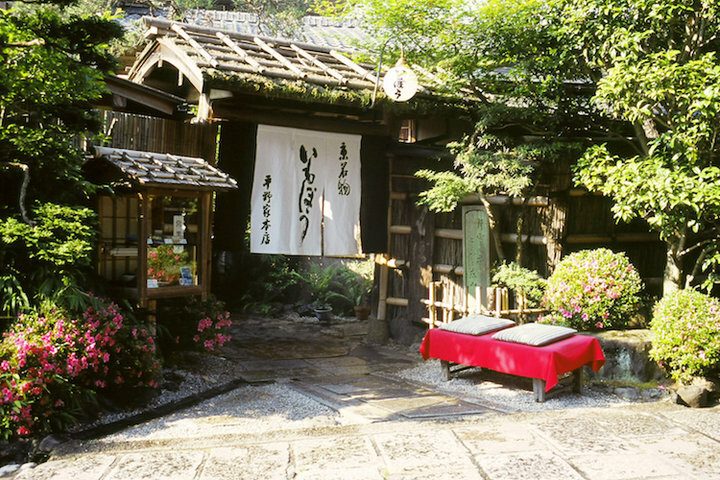 After passing the South Gate of Chion-in Temple. 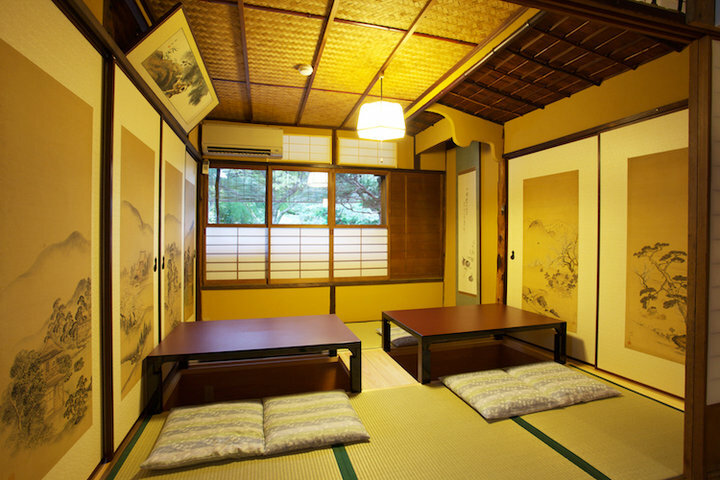 It is a wooden-house with over 300 years history. 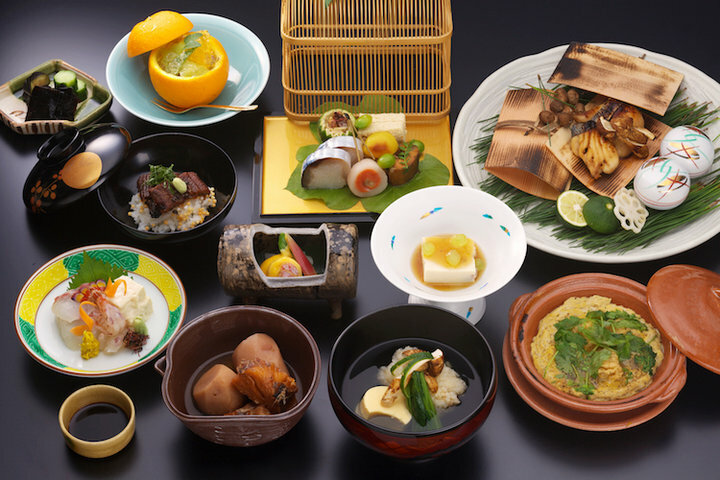 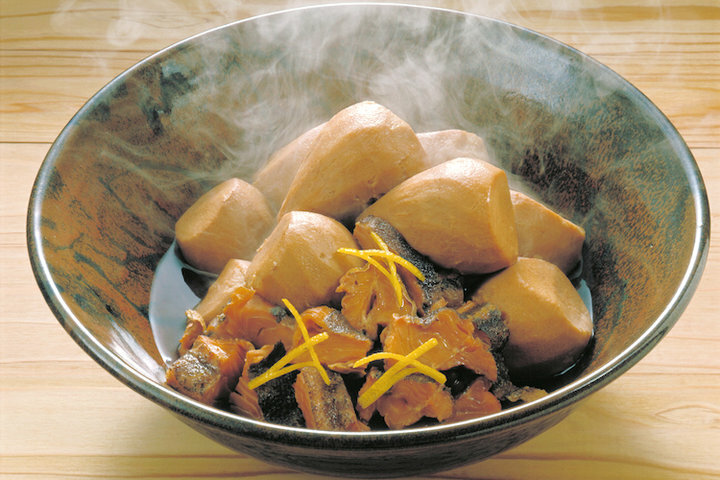 "Imobo", a dish has been loved for long, it is also popular as New Year's cuisine(Osechi). 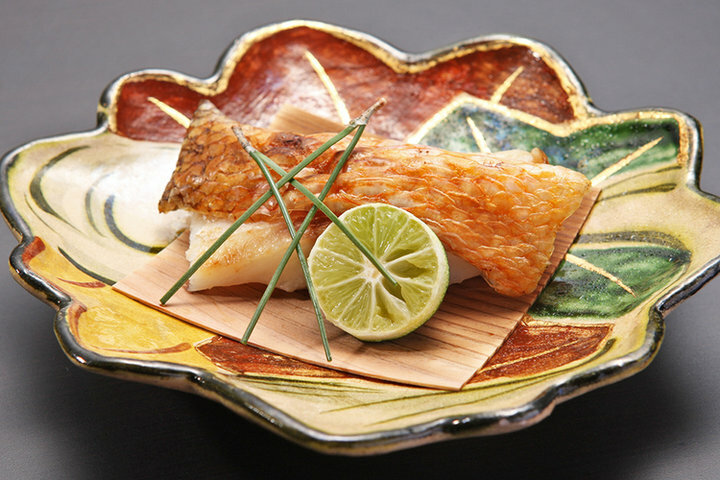 It was cooked over a whole day with ''bodara''(dried codfish sticks which is rare in an area surrounding by mountain only, like Kyoto) and ''Ebi-imo''(shrimp-shaped potato). 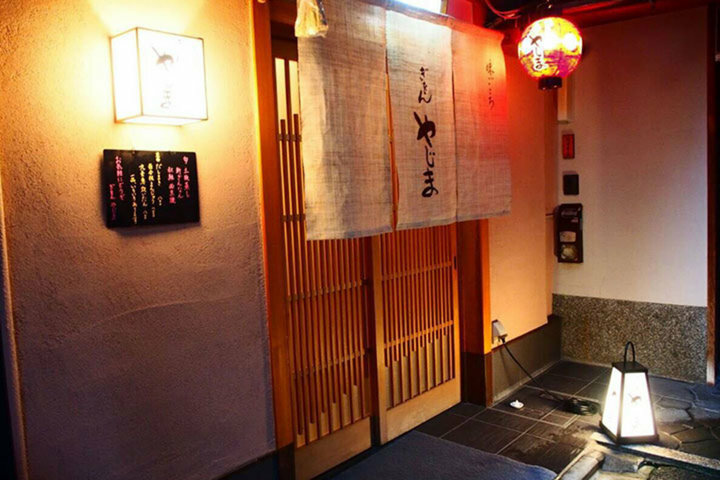 The taste of "Imobo" has been succeeded for generations in this restaurant. 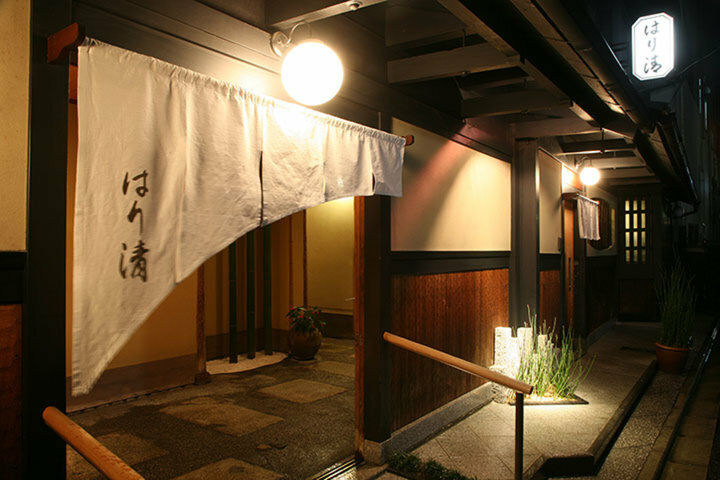 Nearby Maruyama Park, the place you could enjoy the changing of four seasons, drop by here anytime for sightseeing and walking. 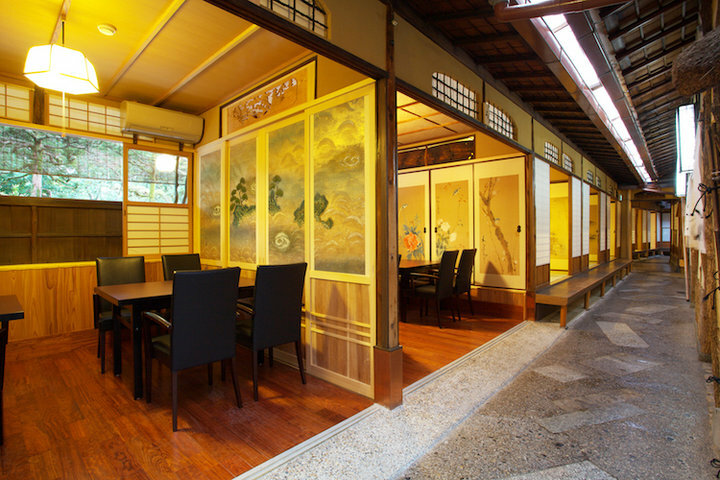 There are table seats, tatami seats, and a private room /semi-private room which accommodates up to 30 persons. 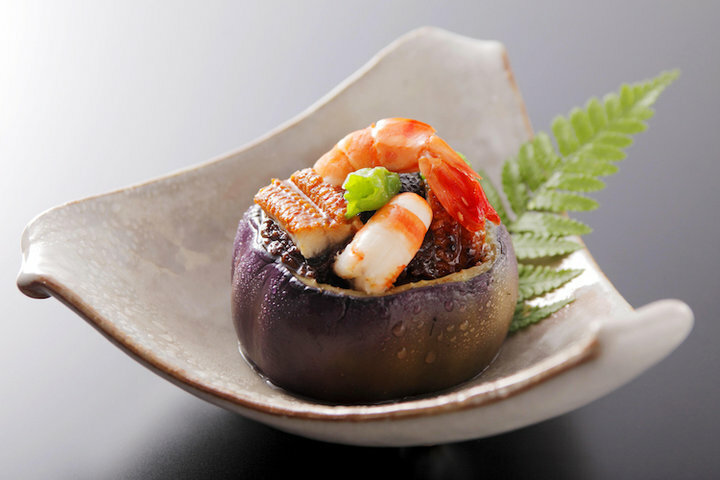 In addition, kids menu is also available, please inform the restaurant in advance if any inquiry.